I used 2 pink color as a base because the Rosy in love is a little bit translucent and not so homogeneous, so I applied the Iced latte first. I am not a really big fan of this festivity but I enjoyed making this nail art. 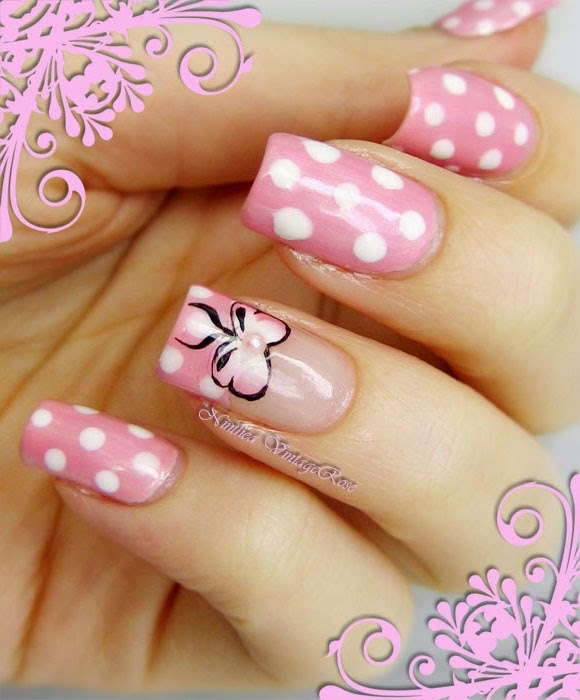 This year I choose a pink and delicate manicure. 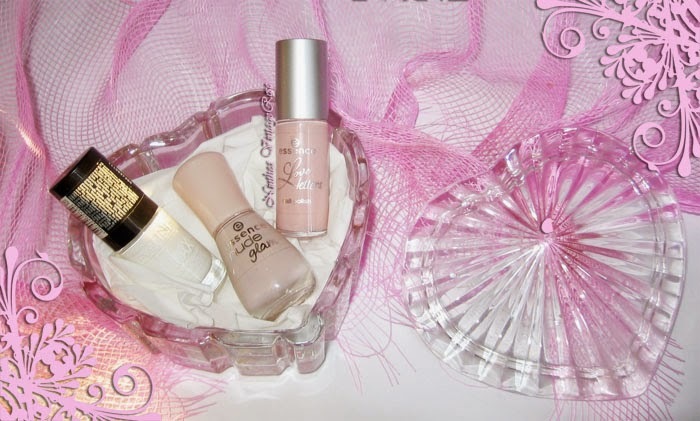 Which color of nail polish are you going too wear on Valentine's day? 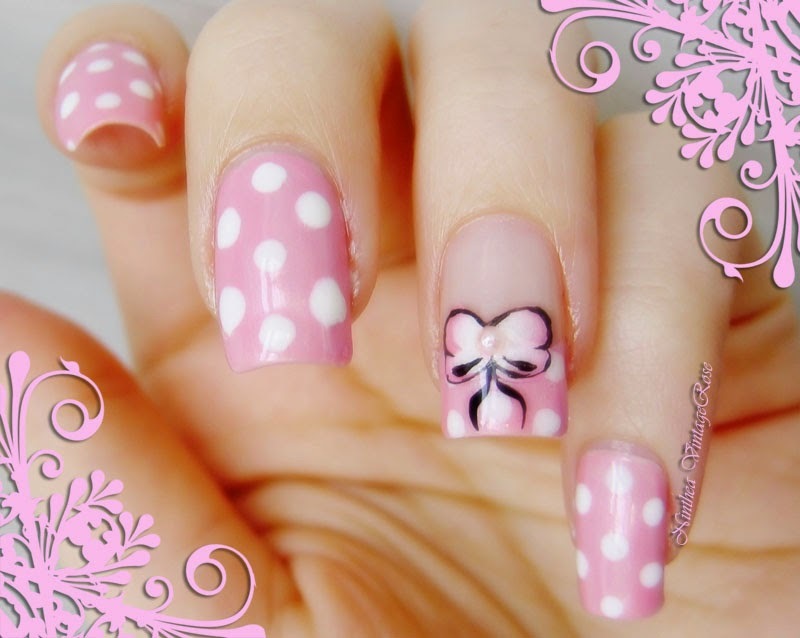 Hello, This is Tina from Born Pretty Store, I have visited your blog and your Facebook, they’re really awesome! 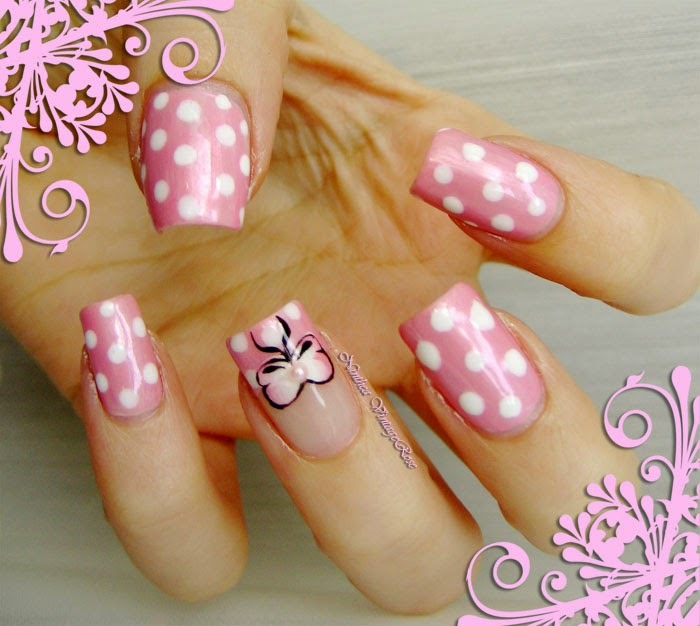 We are a Nail Art retailer specialized in all kinds of latest nail art items. 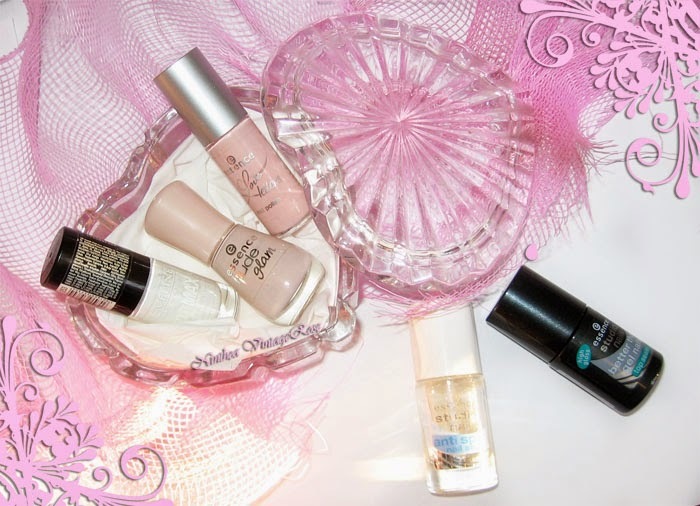 We would like to send you some free products to test, are you interested in reviewing them for us? If you are interested in reviewing our products, please feel free to contact me. 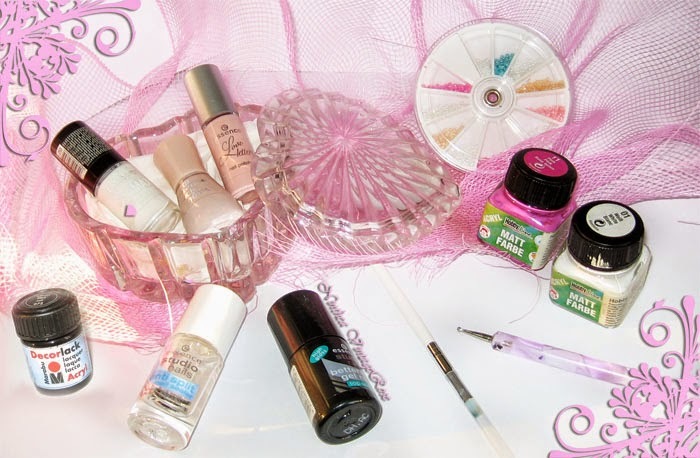 bornprettystorenailartpr (at) gmail (dot) com . Looking forward to your reply. Aww how cute!! 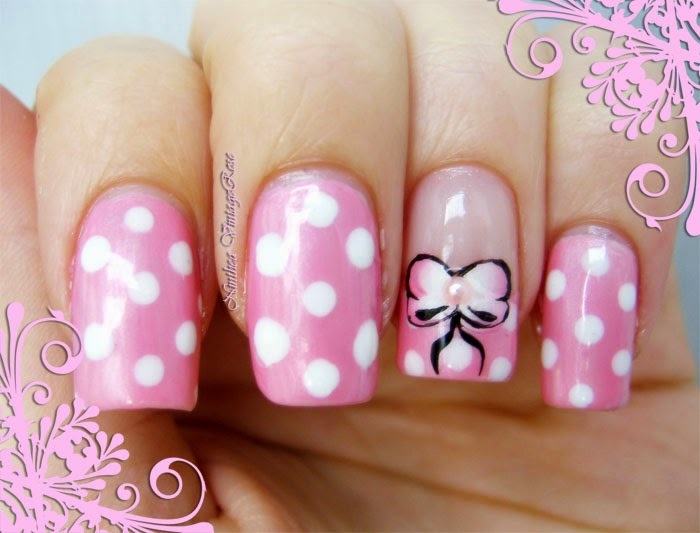 I especially love how you made the bow and added the pearl, very elegant!